Caroline Simon is a freshman at state high and is excited to be doing Journalism for her first time this year. In her free time, she enjoys photography and doing art such as painting. She participates in TSA as well as track. Caroline also is involved with her youth group at church. 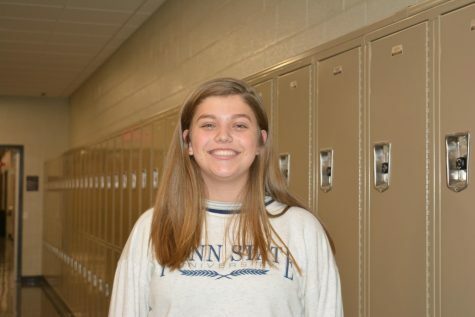 She joined journalism because she was excited to learn what it is about and meet new people.